Given the growing mobile workforce, it’s high time that organizations need to have a look at the technologies, which can provide quick learning bytes to employees that can be consumed on the go. Mobile learning is seen as an effective way to deliver up-to-date information to an augmenting mobile workforce. Here are some interesting statistics to acknowledge the importance of mlearning in the future. By 2015, 80% of people accessing the Internet will be doing so from mobile devices, perhaps a most important factor in education (2011 Horizon Report). 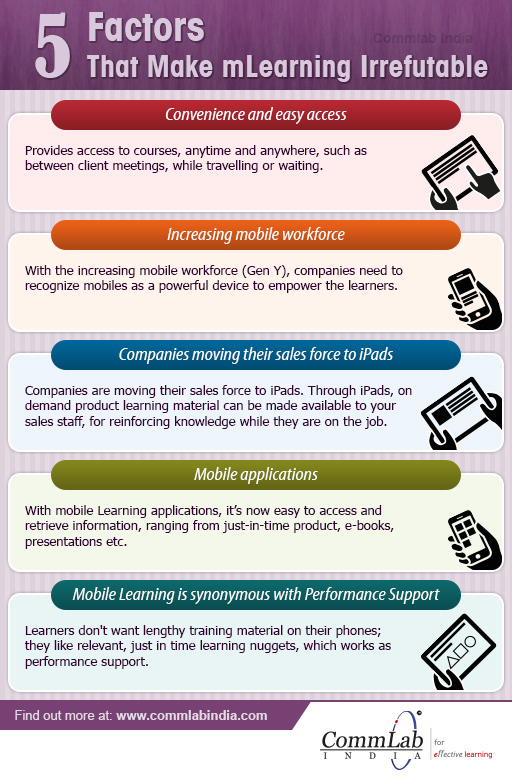 The above statistics clearly suggest the importance of mLearning in the workplace. This would create a need for converting your existing eLearning courseware into mobile format. 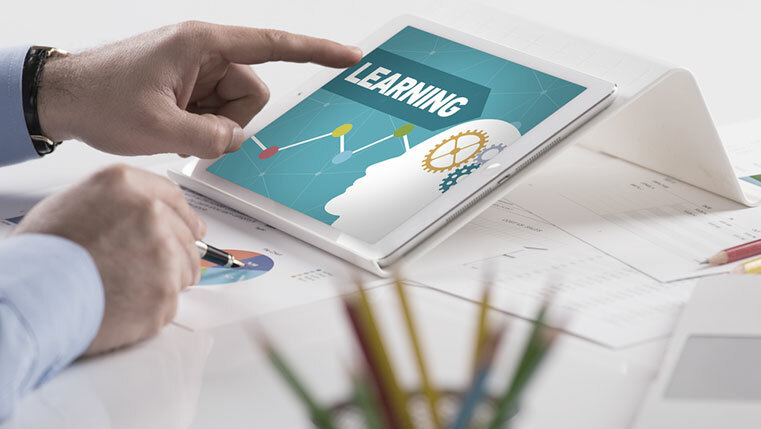 Even though the rapid growth of technology, growing mobile workforce and changing the behavior of the new workforce are lubricating the shift to mobile learning, it is actually the potential benefits that it offers that are valued and seen by organizations. Let us quickly have a look at those benefits that are making our lives easier.